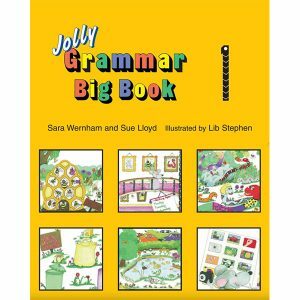 Designed to follow on from the Jolly Phonics Pupil Books 1, 2 and 3, the Grammar Pupil Books build on the skills taught in Jolly Phonics, and introduce grammar, spelling and punctuation rules to improve writing and reading comprehension. 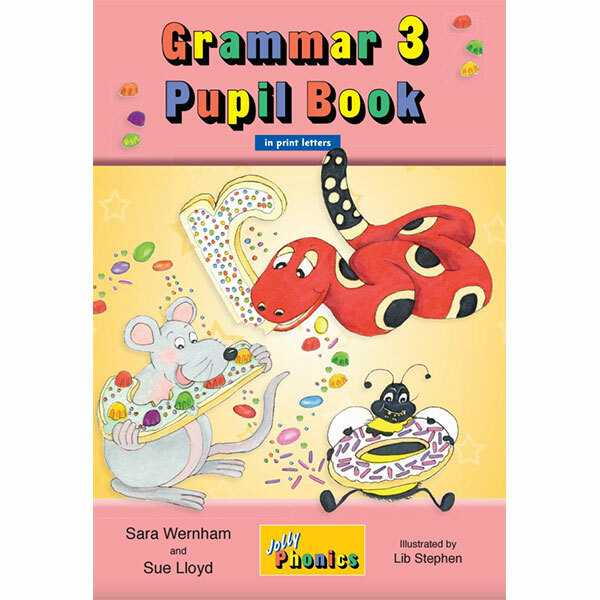 The Grammar 3 Pupil Book (in Print Letters) follows on from Grammar 1 and Grammar 2 Pupil Books. 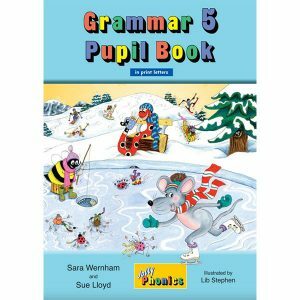 Children are able to work through the Pupil Book and complete a variety of activities to consolidate their lessons and develop key spelling and grammar skills. Each page in the Pupil Book is linked to the lesson provided in the Grammar 3 Teacher’s Book, putting everything they need at the teacher’s fingertips. 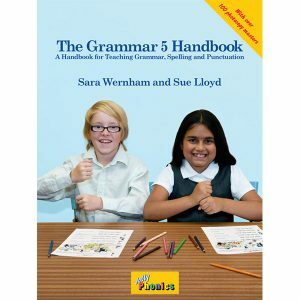 Grammar 3 Pupil Book (in Print Letters) contains 36 spelling and 36 grammar lessons covering the following areas: new spelling patterns; syllables; collective nouns; possessive pronouns; contractions; present participle; conjugating verbs; irregular plurals; prefixes and suffixes; nouns acting as adjectives; simple and continuous verb tenses; punctuation; dictionary work; writing in paragraphs and further sentence development.